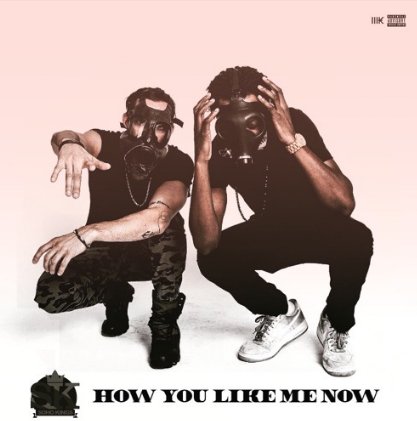 The dish of the day just keeps on coming here on NEW LEASE MUSIC – and today hip-hop/rap/pop duo SOHO KINGS steals the hotspot with their infectiously smooth track, which well documents their successes and the determination to make it to the top – but I can’t help thinking there’s a subliminal message for all the haters. Check it out and see if I’m right. After appearing on NEW LEASE MUSIC with potential anthem, ‘Player’s Club’ back in October, New Jersey’s upcoming spitter DOLLA$IGN DUNN is back with his first HEAVY track of the year. 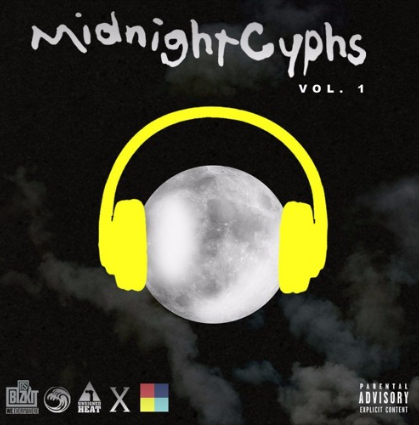 The three-minute slicker is part of Midnight Cyphs compilation mixtape featuring upcoming indie artists…look out for that collection when you have the time…but for now, check out this hot property’s latest offering. 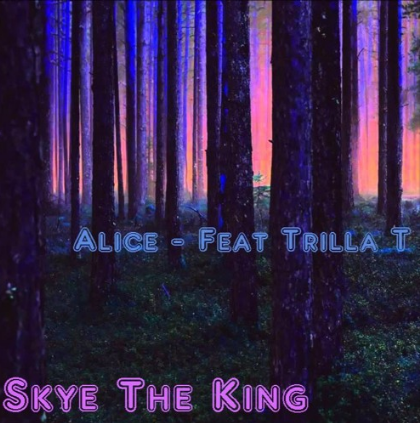 SKYE THE KING and partner in crime Trilla T have come back bolder and determined to put some bounce in your Monday with their latest infectious effort, ‘Alice’. This four-minute hip-hopper may become your first favourite of the year..go check it out! 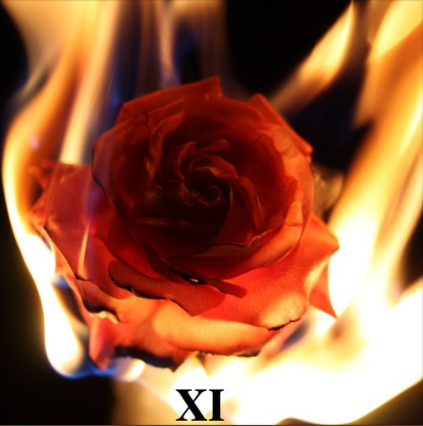 Producer Isaac Reid and singer/songwriter Melinda Burns (Mel B) – aka DISTRICT 11 – are back with a brand new single Burn Up, making a complete u-turn from their previous lazing-in-the-summer offering, Sunshine. The almost three-minute uplifting treat boasts a borderline electropop/dance bassline where Burns injects some gutsy conviction to her angelically-light vocals, adding a real club-ish, Ibizan vibe. Perhaps reminiscent of Emeli Sande’s hit, Heaven…have a listen and see what you think. TEENEAR makes her second entry on NEW LEASE MUSIC with some well-welcomed attitude through her latest cover on Drake’s banger, Fake Love. The young modern R&B songstress has massive plans for 2017: her next major releases include Last Night, a song that fuses R&B with bounce and carefree breakup anthem; Love Me/Leave Me which features rapper Fetty Wap. The former is a bass heavy, relatable banger and its follow-up has the teenager giving her beau an ultimatum over a fun, summer-ready beat. In addition to releasing potential hits, the newcomer will also perform as a part of the iHeart Radio Juice Tour. Check out this star-on-the-rise video to her cover of Fake Love.